We have over 40 years’ experience in the stone industry and are now one of the premier producers of granite worktops in the country. 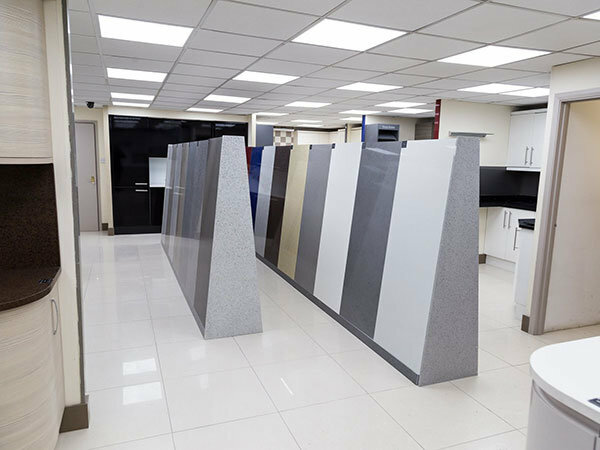 We specialise in designing and manufacturing worktops of the highest quality granite and quartz for kitchens and bathrooms. 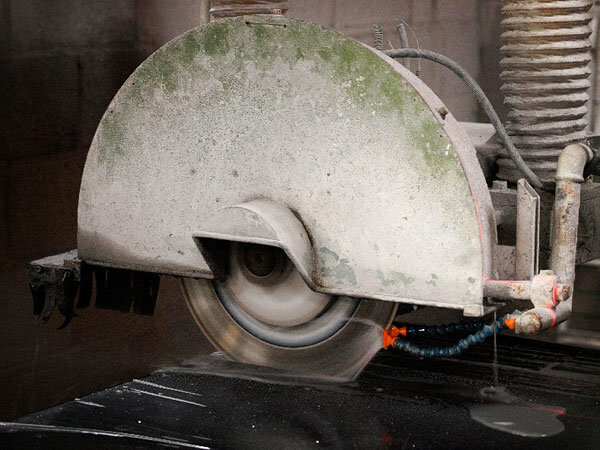 With state of the art technology and experienced stone masons, we can create and bring to life the worktop of your dreams. 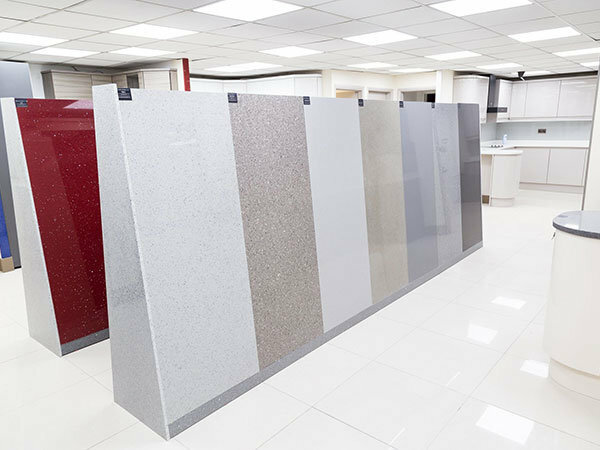 We import our granite and quartz in such large quantities we can select the finest quality materials available and ensure that we maintain our high quality standards, whilst keeping our prices competitive and offering a 10-year guarantee. 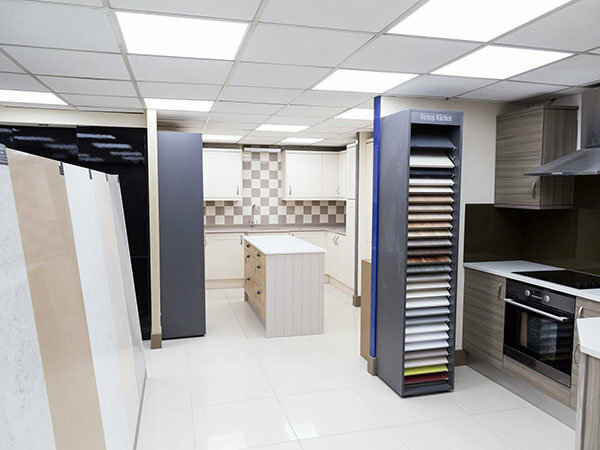 Why not come and visit our showroom where you could even pick your own slabs for us to manufacture your worktop with. 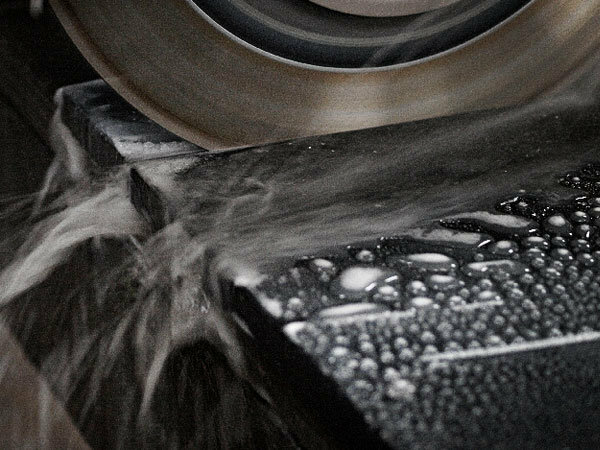 All our worktops are manufactured using the latest technology in our own dedicated and bespoke manufacturing facility. 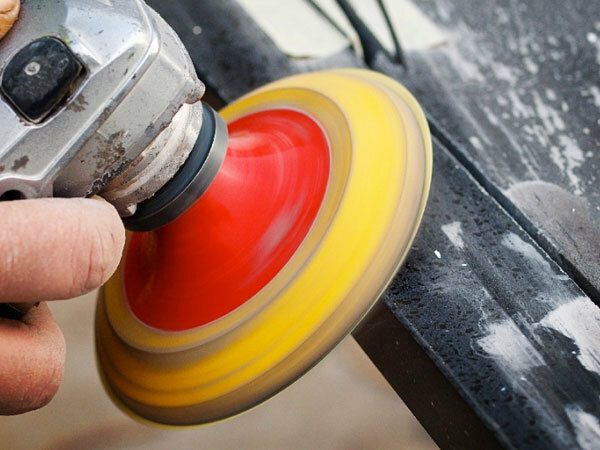 The templating and fitting are carried out by our own fully trained employees. To establish Quartz Worktops Direct as the UK’s leading online Granite & Quartz worktop manufacturer. To provide customers the best template and fitting service.